Do you wish you could spend less time working in your garden and more time actually enjoying it? Jim’s Mowing can not only look after your lawn, we can look after your garden too, with professional care that will have it looking beautiful and healthy in next to no time. 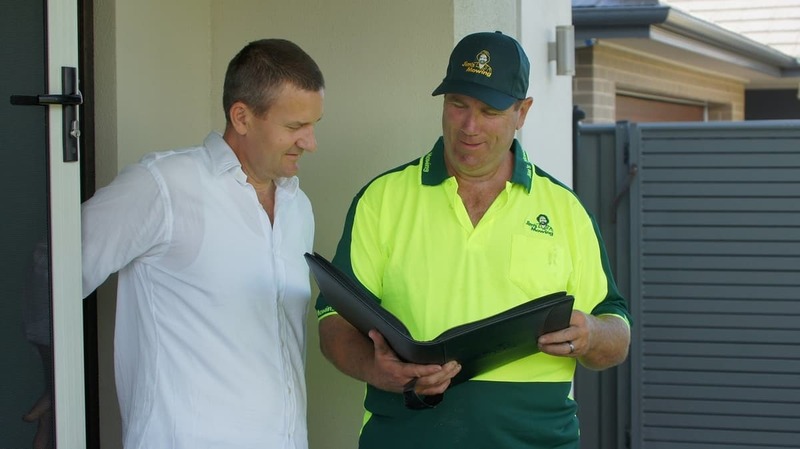 Let us provide you with an obligation free quote on the garden services you need and then schedule in a time to visit that suits you. We guarantee your garden will transform before your very eyes! Weeding, pruning, hedging – we do it all! Is your garden crying out for some love and attention? Whether it’s carpet weed invading your lawn or bridal creeper taking hold in your garden, we know the most effective ways to kill off garden weeds and stop them in their tracks. Or if you find pruning and hedging a chore, Jim’s Mowing can step in to make your trees, shrubs and hedges look healthy and in great shape again. We have the patience and experience to turn your garden into a place you’ll want to spend more time in, all without you having to do a thing! Is it time to sell? Jim’s Mowing could be your secret weapon! A neat and tidy garden that looks clutter-free and well-maintained will always add value to any home and increase its curb appeal. Jim’s Mowing can do those jobs in the garden with a professional touch which could see thousands added to your sale price. If your garden could do with some professional care, call in the green thumbs at Jim’s Mowing today. 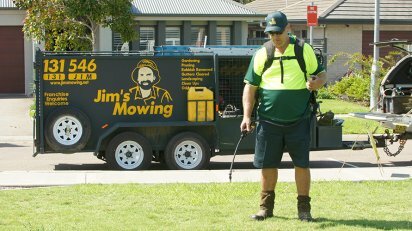 If your garden could do with some professional care from the green thumbs at Jim’s Mowing, call 131 546 or Book Online for a free, no obligation quote.